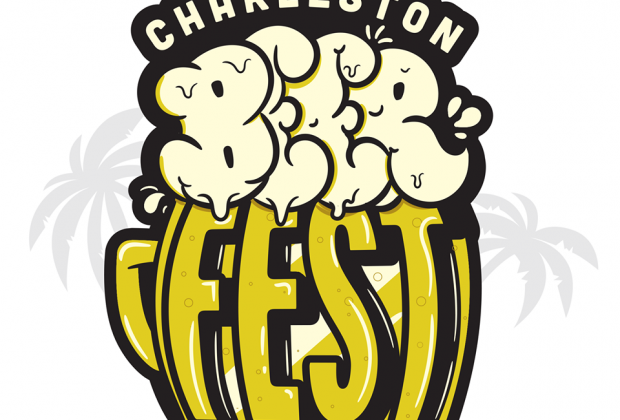 Tickets are now on sale for the eighth annual Charleston Beer Fest (previously called the Charleston Beer Garden) set for noon to 7 pm on Saturday, May 18 at its new venue, Riverfront Park in North Charleston. Festival-goers should expect more than 40 breweries from North and South Carolina, serving craft beers of all varieties, including IPAs, stouts, sours, barrel aged, reds and ciders. A limited number of VIP tickets are available for $40. Once those are sold out, the price goes up to $50. VIP tickets include a commemorative festival mug, 15 beer tickets, early festival access at 11:30 am, VIP swag, and access to the VIP Oasis with shaded seating, fans, exclusive activities, free VIP-only beer tastings, and private port-a-potties. General admission tickets include a commemorative festival mug and 5 beer tickets. During February, general admission tickets are just $15 each. The price goes up to $20 on March 1st and then on April 1st, general admission tickets are $25. A Designated Driver ticket is available for $15. The event is strictly for ages 21 and over. 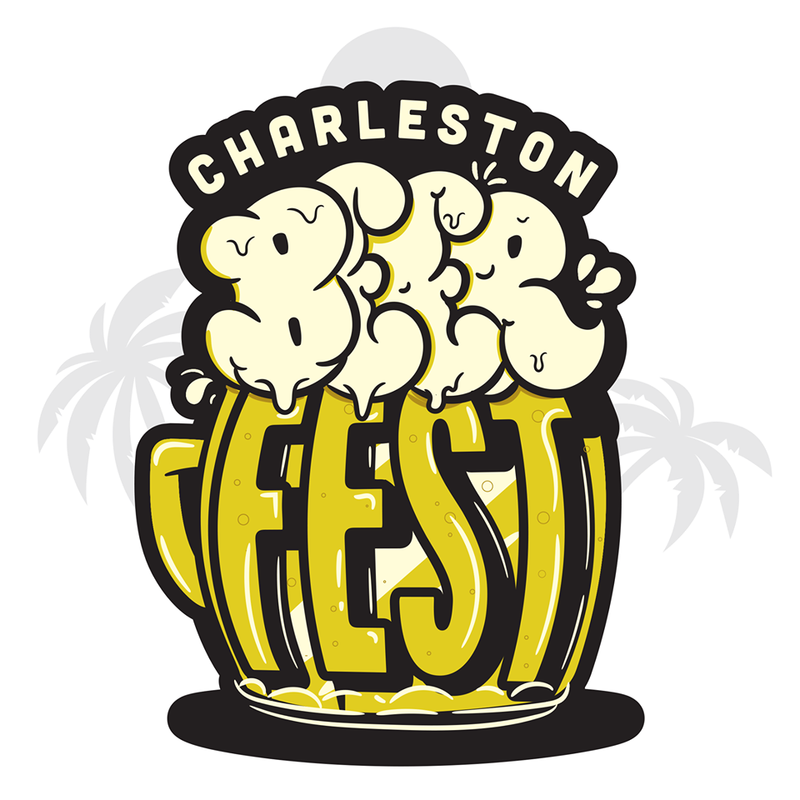 Purchase tickets and learn more at www.chsbeerfest.org. 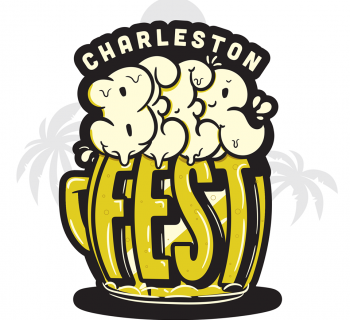 Proceeds from Charleston Beer Fest benefit Palmetto Community Care in its work providing complete compassionate HIV care and prevention education awareness across the tri-county area. This year’s festival will be the biggest yet with even more craft beers, food trucks, and a wide variety of local artisan and craft vendors. The popular Beer Games will expand and return with inflatable pony hops, arm wrestling, a hands-free pizza eating contest, and much more. Two stages will feature more musical acts than ever before along with entertainment throughout the day. The Homebrewers’ Village also returns to highlight local and regional homebrewers with a winner selected by a panel of local judges. 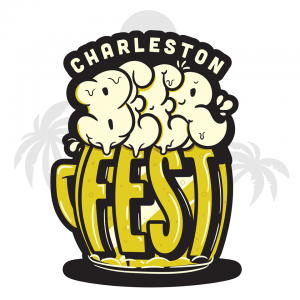 Last year, event organizers also announced the annual event would be renamed Charleston Beer Fest (previously Charleston Beer Garden). Both the name change and the move to a larger location reflect the event’s growth and overall atmosphere. Parking for this year’s festival will be free.